Remote Starter Kit by Hanno - the global digital health designers! A real-time messaging platform that lets you chat in pairs, small groups or as an entire team. Another great app for keeping track of projects and assigning tasks to team members. Make team decisions together via a transparent voting system. Create and share documents, spreadsheets, slides and forms with your team. Make edits in real-time and leave comments for others. A secure way to make sure everyone on the team has access to passwords for apps they use for work. Break your day into smaller, more digestible tasks and keep track of time spent on each task. Roost is an ultra-portable, lightweight laptop stand that transforms into an ergonomic workstation. The best video chat tool we’ve tried so far. Run smooth virtual meetings from one-on-one’s to entire team meetings and keep glitches to a minimum. Find out when team members are working, how much time they will be spending on specific projects and when they’re taking time off. Create an onboarding playbook with all the procedures and etiquette your team currently follows. An online brainstorming tool that lets teams collaborate and share their brilliant ideas in real-time through virtual sticky notes, images, text, shapes and so much more. A slackbot that tracks your team’s happiness by encouraging them to share how they feel. A great VPN to keep your team’s connection secure and when they’re working from public networks like coworking spaces or cafes. A time tracker designed for remote teams, with similar functions described on Pomodoro Technique. 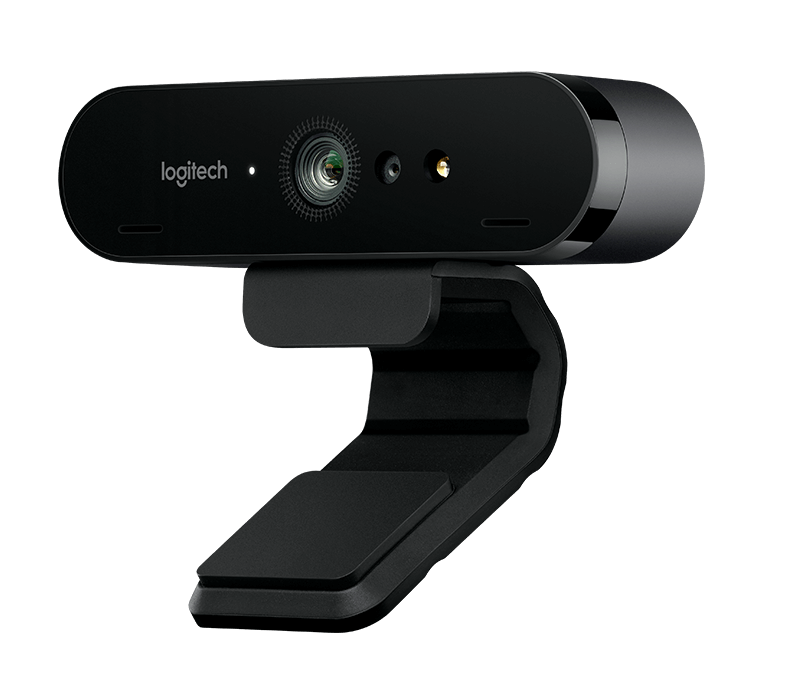 Pick a webcam that enhances the quality of your video calls. BRIO is our favourite for its top notch quality. Keep everyone on the same page and never let anyone fall in an email thread abyss again. Plan projects, assign tasks and see what everyone on the team has on their plate. Get paired with a different team member each week for a casual catch up. Collaboratively design in real time, in one place, and share designs with one link. Progress, Plans, Problems. A simple structure for regular updates that cut through the chaos. Our own solution to remote user testing. Effortlessly conduct moderated remote user interviews and user testing sessions. Dive into your favourite environment with these atmospheric sounds. 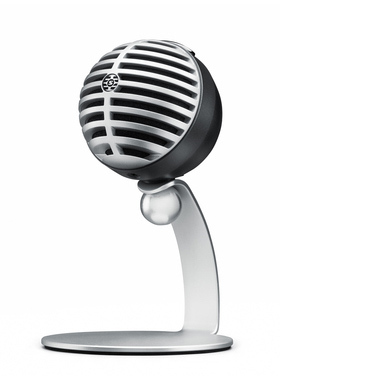 Get rid of background noise and improve the audio quality in your calls with this portable, USB-powered desktop mic. Let people book virtual meetings with you with meeting times automatically showing in the time zone they’re in. A single document that shows exactly your company’s state of play. An automated screen dimmer that adjusts your computer display according to the time of the day. Make time to socialise with your colleagues once a week. Store, organise and share team files and documents. Adapt your design thinking process to an online environment with these RDT recommendations. Improve team dynamics by sharing constructive feedback collectively. Find a coworking space or cafe nearby to work from based on your location. Not just any clock… The Best World Clock. A must-have to wrangle multiple time zones. Don’t underestimate the power of meeting IRL once in a while! 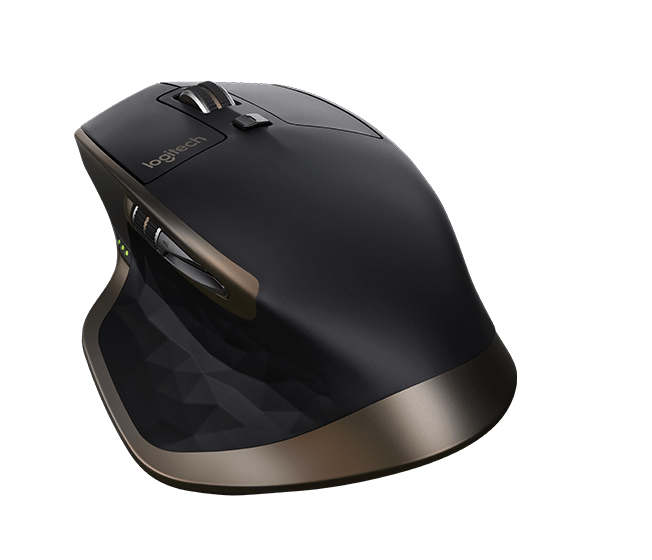 Protect your wrists in the long run by using the right mouse and keyboard. + More recommendations! Although we build fun little tools like this one as side projects, our day job is as a team of digital health designers working remotely to save and improve lives with apps!